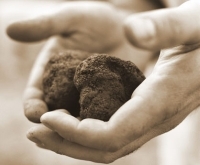 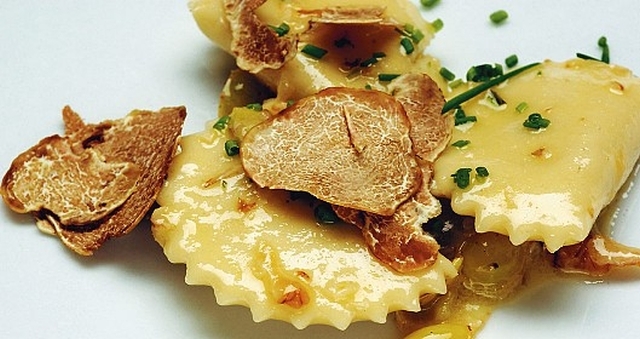 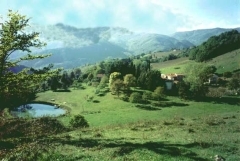 The Montagna family welcomes you and invites you to discover Tuscany Truffle. 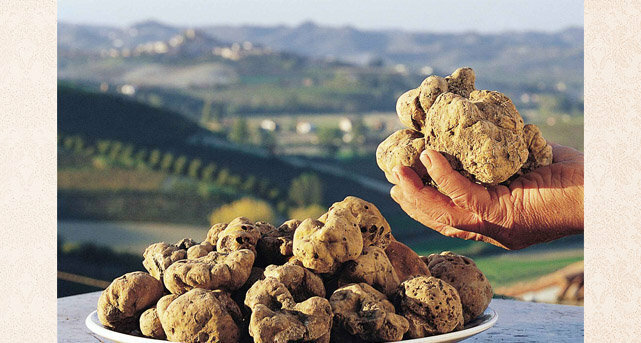 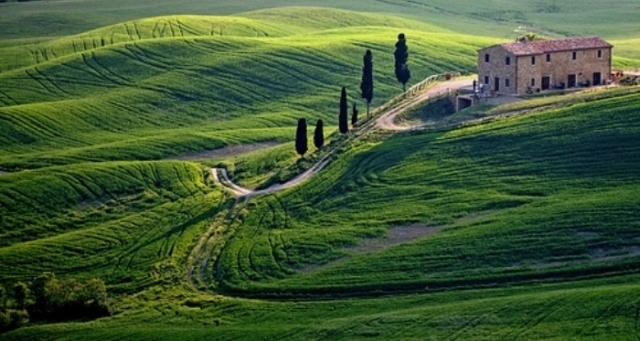 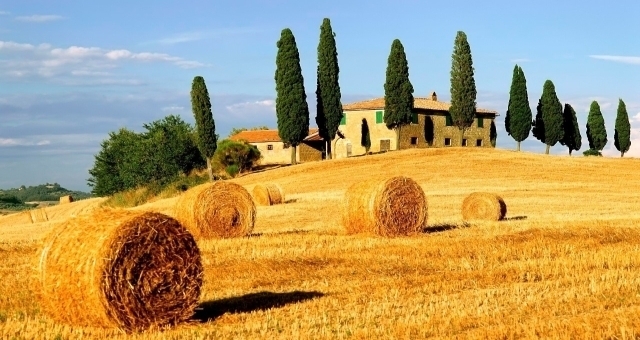 Our main aim is to bring you a piece of Tuscan excellence, food of the gods. 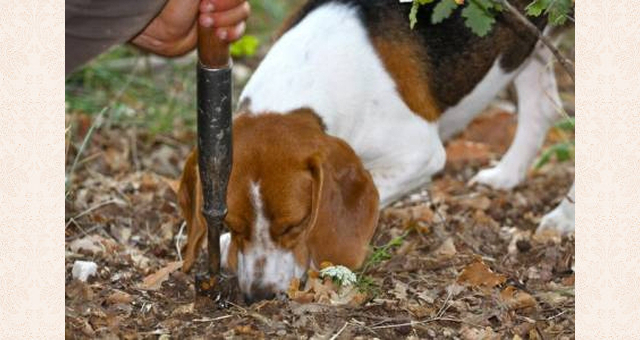 We are committed to respect mother nature, man and animals. 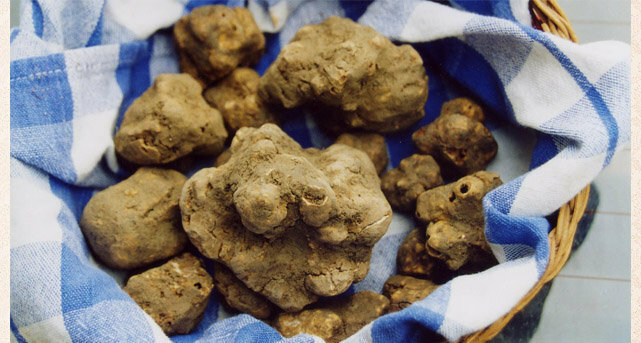 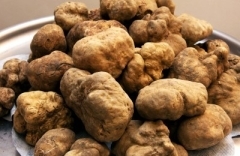 We only sell fresh truffles, to ensure you the highest quality.